July 23, 2018 / LBD "Nytetrayn"
Pre-orders have opened for the 30th Anniversary Rockman figure from Sentinel's 4inch Nel line. Described by Dengeki (through Google Translate) as a "rare memorial item," it sports a removable "God Sentinel" armor that has been adopted by "thousands of dolls." Pre-orders are available through Amazon Japan for ￥5,570 (approximately $50.21 USD), which is 14 percent off the list price of ￥6,480 (approximately $58.41 USD). 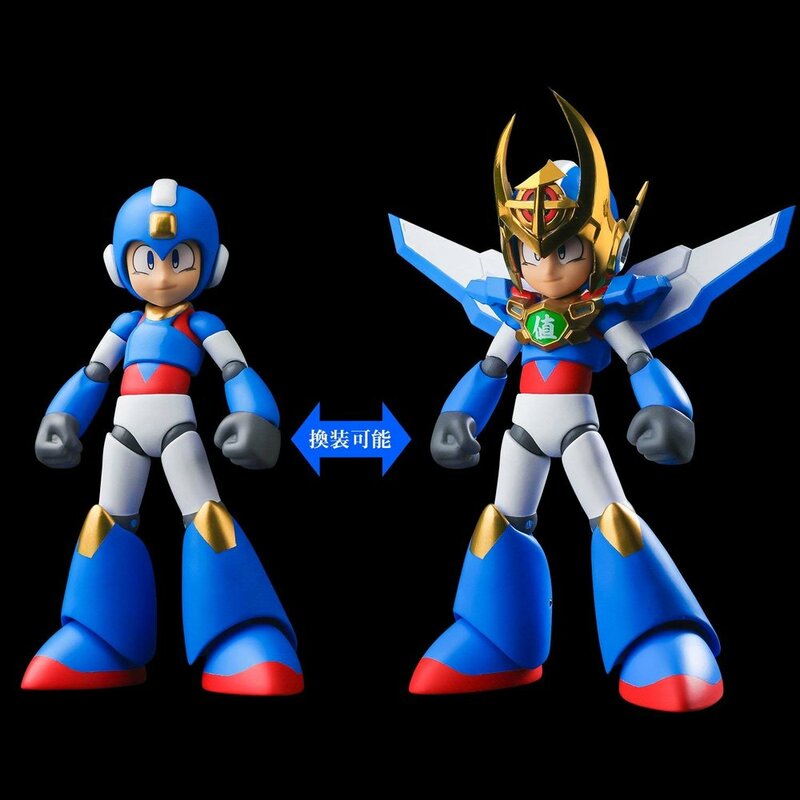 Edit: Correction: According to Rockman in the comments, it's not a whole figure they're releasing, but just a head for the existing figure.